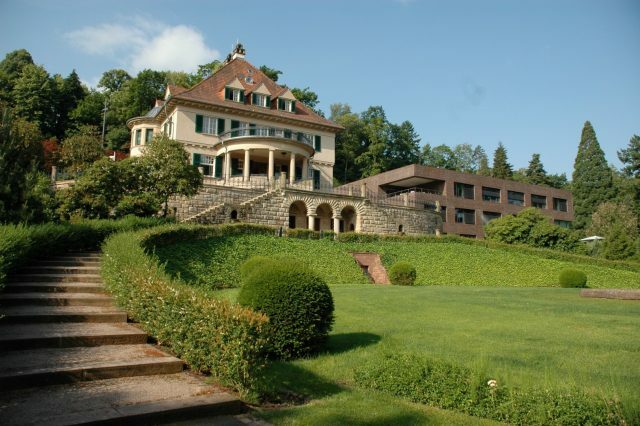 The Heidelberg Institute for Theoretical Studies gives science journalists the opportunity to deepen their knowledge of computer-based, data-driven science with a longer stay at the institute. For the third time, the program was announced internationally. Candidates from six continents applied. The jury chose the science journalists Kerstin Hoppenhaus (Berlin, Germany) for 2018 and Andreas von Bubnoff (New York, USA) for 2019.